The House of Commons is preparing for a third crucial vote this week as MPs get their say over whether Article 50 should be extended. 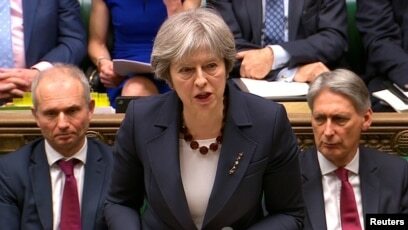 Theresa May has said that she would allow for a ‘short, technical extension’, but whether the EU agree to one as well is a different matter entirely. The hopes of those who want an extension to this this tortuous process are confident that they have the sufficient numbers to pass the motion tonight.